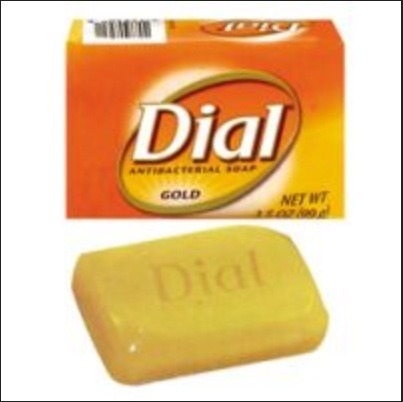 Dial soap has a really nice clean feel to it , you feel squeaky clean when washing your face, hands, body. Other soaps are moisturizing but doesn't have that clean feel. I have used this soap on my face for 2 days and i have had really great results!